Dr. “Leah” was born and raised in Sonoma County. 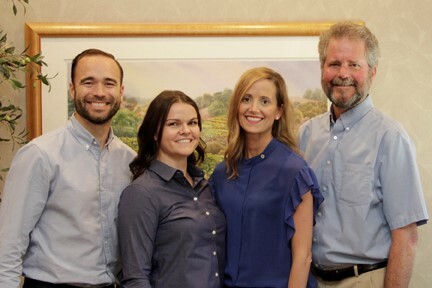 She represents the second generation of dentists in her family at Hillcrest Dental Group. She received a degree in Neuroscience and Animal Physiology from U.C. San Diego and graduated from U.C. San Francisco Dental School in 2003. Dr. Leah is dedicated to providing comprehensive dental care to every patient. Her philosophy is to treat oral health as a vital component of systemic health. While accomplished in all aspects of dentistry, she has advanced training in Implantology, Oral Surgery, Prosthodontics, and Temporomandibular Disorder. She is certified in A.C.L.S. and Oral Conscious Sedation, which contribute to her success with the truly anxious dental patient. She prides herself in her sensitive, caring, chair side manner. She enjoys giving back to her community and is truly passionate about the dentistry she practices. 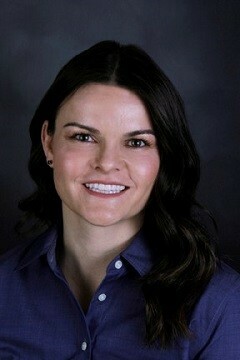 Outside of the office, Dr. Leah enjoys the outdoors, Pilates, SCUBA diving, cooking, and learning the game of golf. She and her husband, Marc, are thrilled to be raising their daughters in west Petaluma. 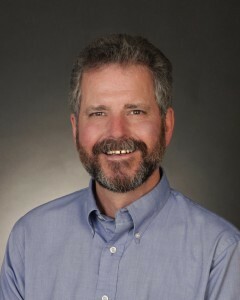 Dr. Austin Griffith was born and raised in Sonoma County. After graduating from Rancho Cotate High School and Sonoma State University (BS in Biology and minor in Chemistry) he then graduated from New York University College of Dentistry in 2011. 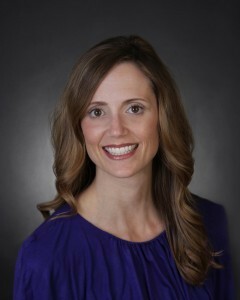 Dr. Griffith is married to Heather Anderson, a dentist in Santa Rosa. They have a daughter, Avery, who was born in 2016 and live in an old Victorian home together in Santa Rosa. Dr Griffith keeps up-to-date with new technologies and with scientific literature by participating in extensive continuing education and recently became a Fellow of the Academy of General Dentistry. He's also on the board of directors at the Redwood Empire Dental Society. Outside the office, Austin enjoys mountain biking, traveling, running, crossfit, snowboarding, playing the guitar and SCUBA. 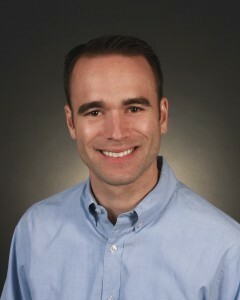 Dr. Steve Nagle was born and raised in Sacramento, California. He graduated from California State University in Sacramento and received his D.D.S. degree from University of the Pacific School of Dentistry in San Francisco. He served with the U.S. Public Health Service for one year before joining Hillcrest Dental Group in 1981. Dr. Nagle strives to offer high quality dentistry with a caring touch. He offers a wide array of dental services and stays current with frequent continuing education classes. “The patient always comes first with me,” he says, and he tailors treatment to each patient’s specific needs. Dr. Nagle loves the Bay Area for its cool climate and natural beauty. He is married with two adult children and two grandchildren. In his spare time, he enjoys cooking, gardening, hiking, and whitewater rafting. Dr. Strong, a Sonoma County native, grew up in Santa Rosa, CA, and attended Montgomery High School. She earned her Bachelor’s degree in Biological Sciences with a Minor in Spanish from the University of Southern California in Los Angeles while competing for four years on the USC soccer team. She continued her education, earning her Doctor of Dental Surgery Degree from USC in 2013. Dr. Strong chose to further her dental education and training, completing a 1 - year residency in Advanced Education in General Dentistry through Lutheran Medical Center in Ventura, CA. While at USC and throughout her residency, Dr. Strong had the unique opportunity to work within diverse communities while also being trained in the latest dental techniques. Dr. Strong believes that the mouth is the gateway to the body and oral health can be a reflection of one’s overall health. She feels that dentists have the unique opportunity to promote and monitor the overall health and well being of their patients. In her free time, Dr. Strong helps coach the Montgomery High School soccer team, and enjoys golfing, yoga, travelling, and experiencing all that wine country has to offer.